Gifted is using Smore newsletters to spread the word online. This Depth and Complexity Newsletter provides an overview of the thinking icons. Debono's Thinking Hats can help guide younger students in thinking about a topic. These graphic organizers can offer variety and depth. Why not bring a multicultural perspective to your gifted readers. Check out the books on this Read Around the World Book List. 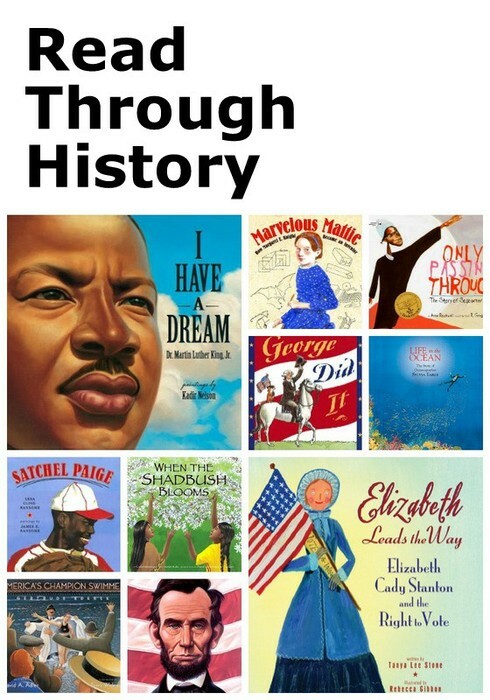 Use these lists as a starting point for books at a higher reading level with appropriate content for young students. This Reading Website document lists various websites that can be used to integrate technology with reading. It can also be shared with parents. Into the Book is an interactive reading opportunity that teaches comprehension skills. This has been shared in previous newsletters. Here is an accompanying student response sheet. Storyline - this site is for young students. Tumble Book - read picture books, chapter books and watch videos on a wealth of topics. 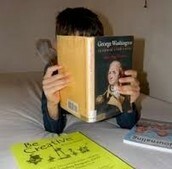 Book Flix - read online, students can turn off sound or have books read to them. 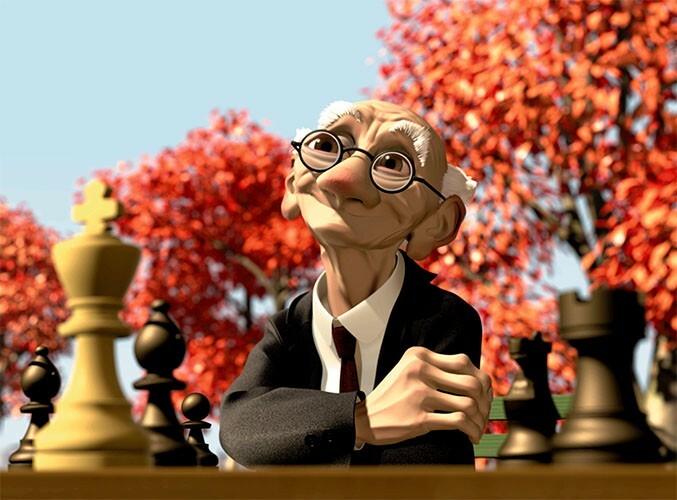 Pixar's Shorts are a fun and effective way to introduce and practice important reading strategies. List of Shorts- here is a list of YouTube links matched to specific reading strategies. Shorts Graphic Organizer Packet -list of graphic organizers to use with each short. Interactive Story Element - this Annenberg Learner interactive uses the story of Cinderella to teach story elements. 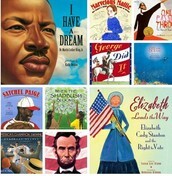 Cube Creator - Here is an attention getting way for students to share biographies, mysteries, and other fiction stories. 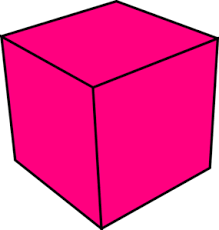 Click and add content to each side of the cube. 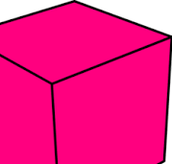 Students' work can be printed and folded to create a real cube. 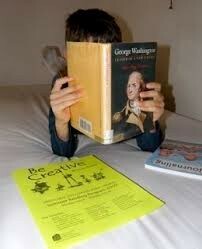 It is never too early to introduce gifted readers to literary terminology. ODE has produced this Glossary of Literary Terms. Here is a book list for verbally gifted readers - lots of good suggestions. CML Teacher Collections - Need multiple copies of texts? Books on a particular topic of study or theme? Don't forget the local library! 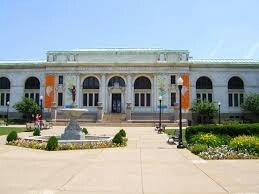 The Columbus Metropolitan Library has simplified the process to order teacher collections.